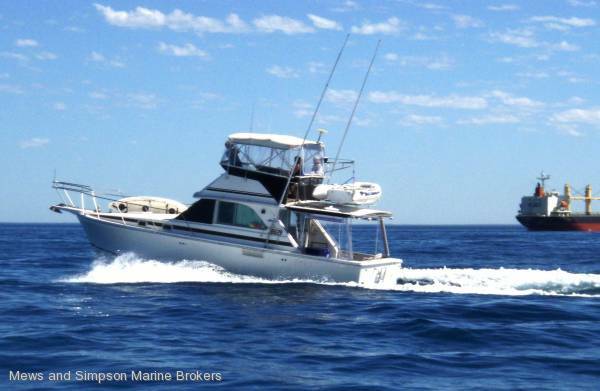 Perth Metro WA	Need Insurance? 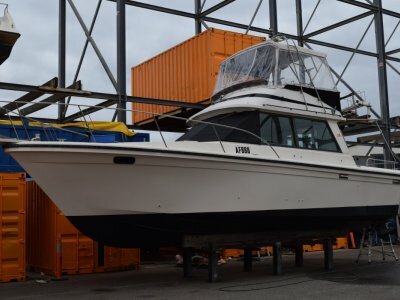 Twin Mercruiser 454s with shaft drive and 4 blade propellors. 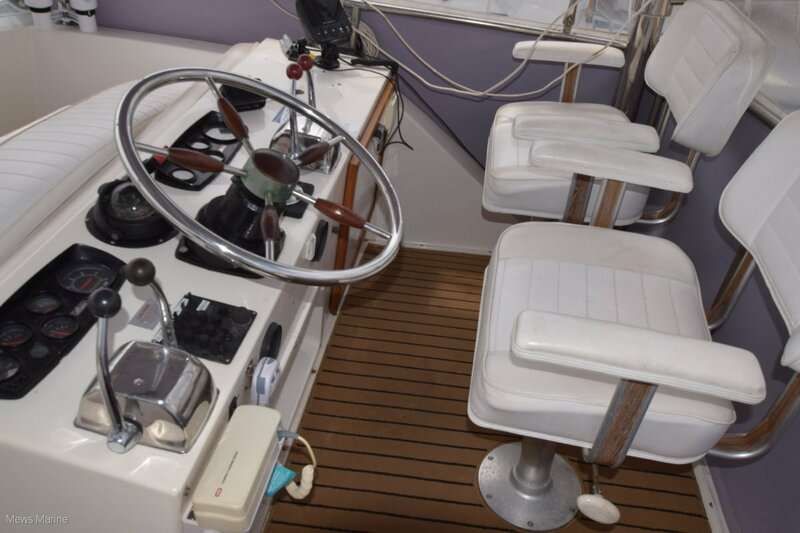 Engine room: Well laid out, engines easy to get at for routine servicing. 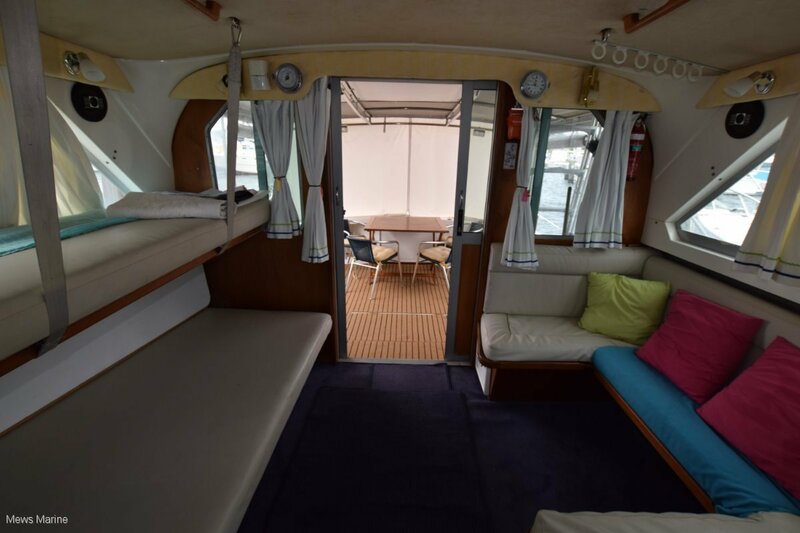 Serviced Jan 2018. 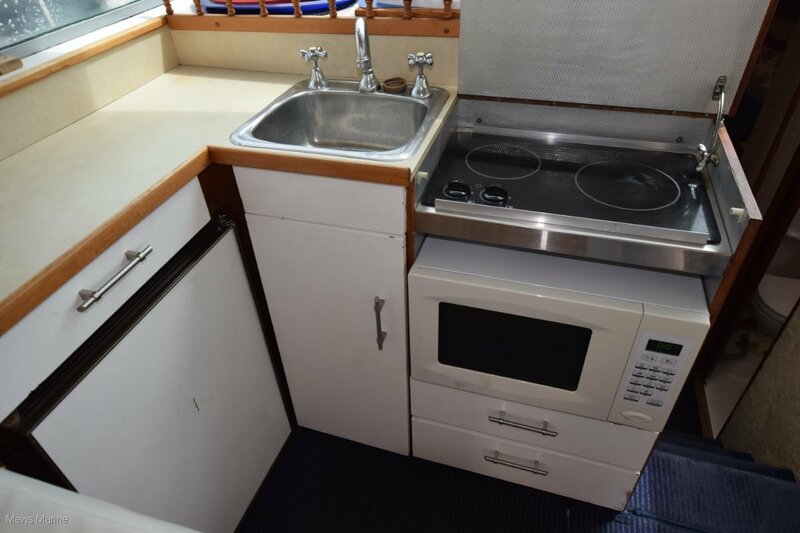 All electric with twin electric hotplates, microwave oven, s/steel sink, hws, cupboards. 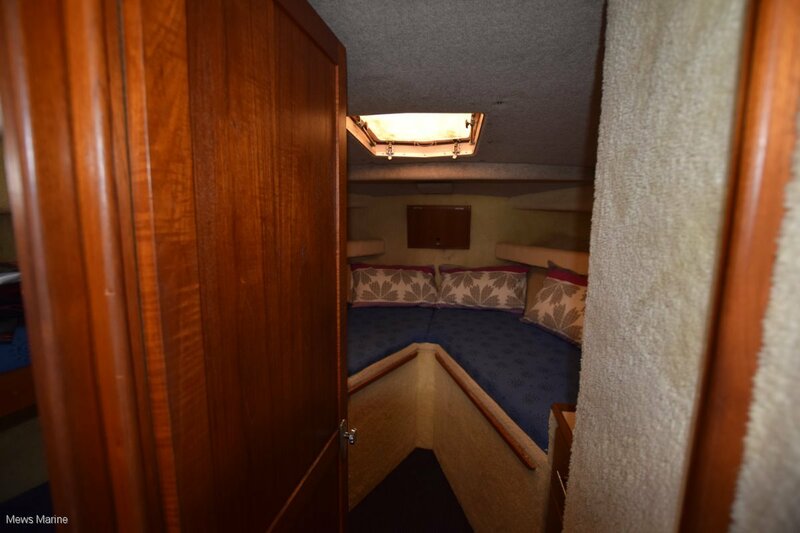 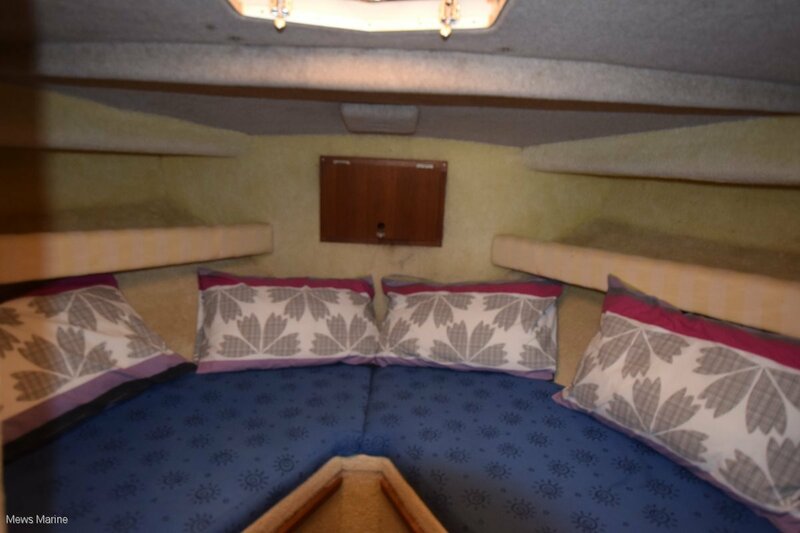 Full awning over cockpit, side clears/curtains, windscreen covers. 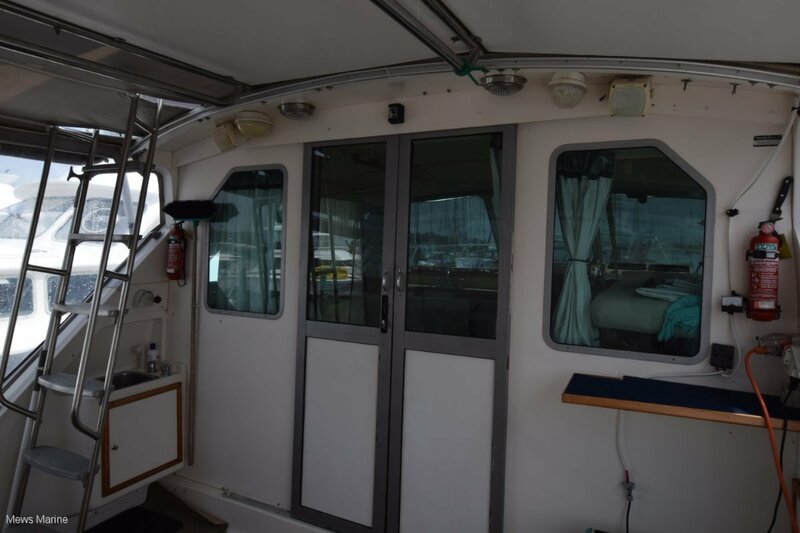 Flares, lifejackets, safety rails, fire extinguishers. 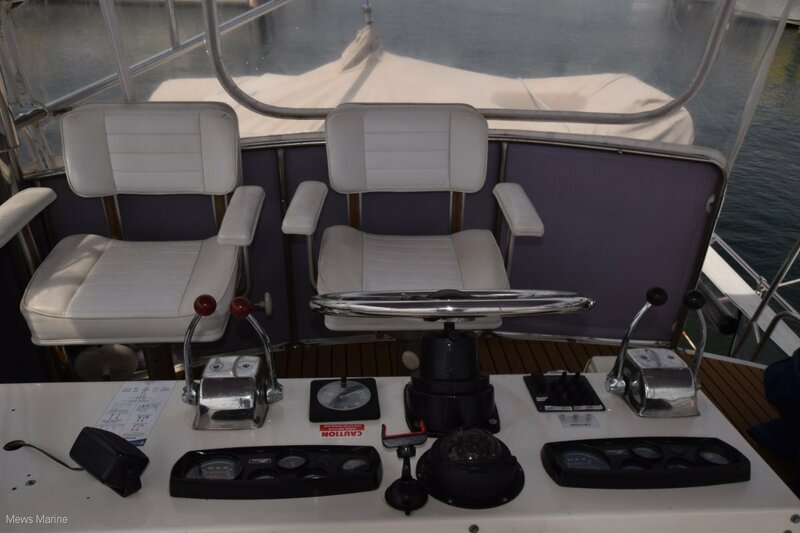 240 volt ship and shore power, Kohler gen set [serviced Jan 2018], 2 heavy duty battery banks, Dolphin automatic battery charger, 2x 40 watt solar panels with voltage regulator. 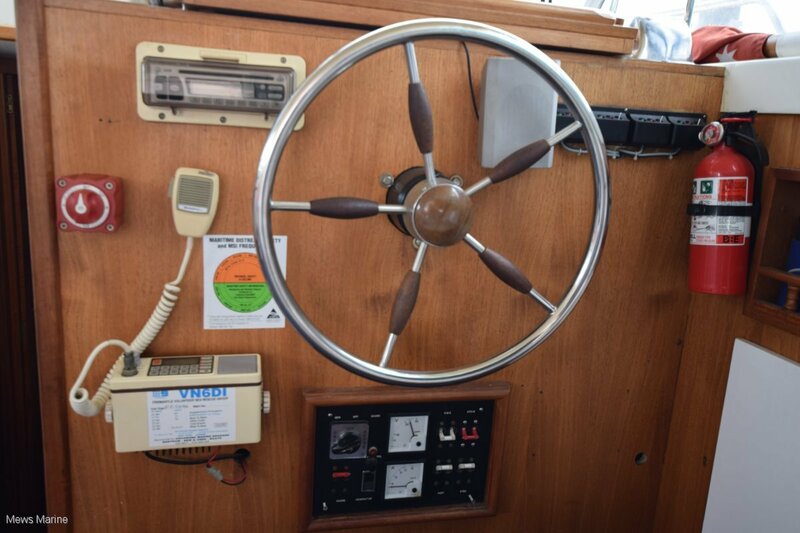 Two  GME vhf and one 27mhz marine transceivers, ships clock and barometer, compass, Raymarine Dragonfly GPS /plotter. 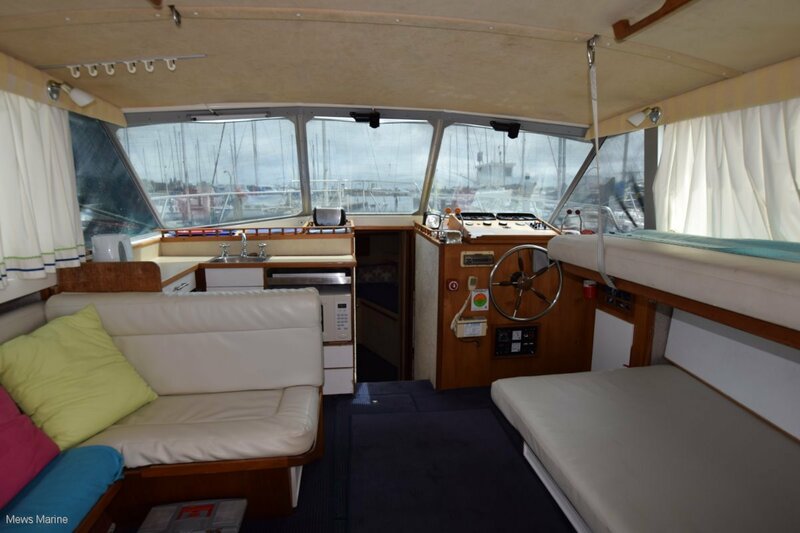 The owner of this boat has now moved into retirement and is exploring the world. 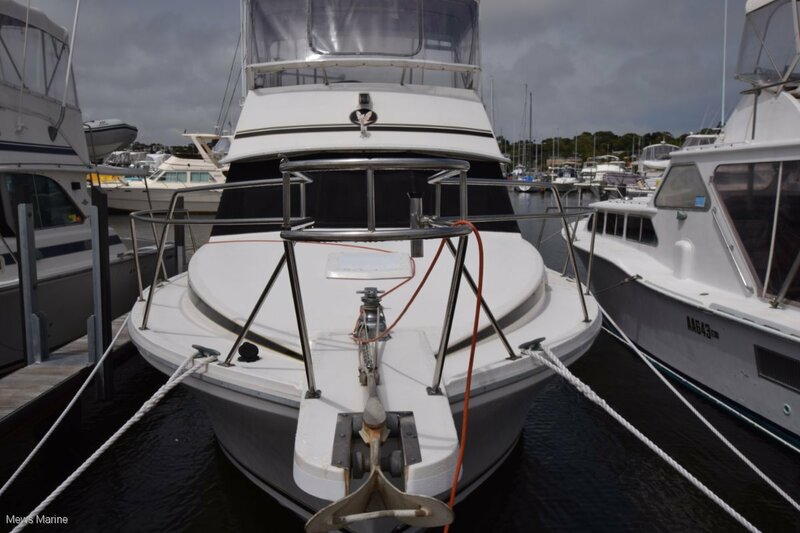 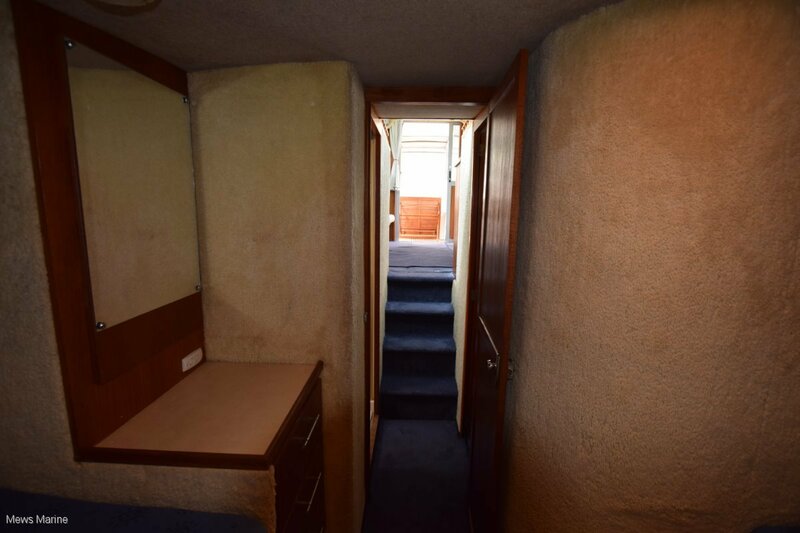 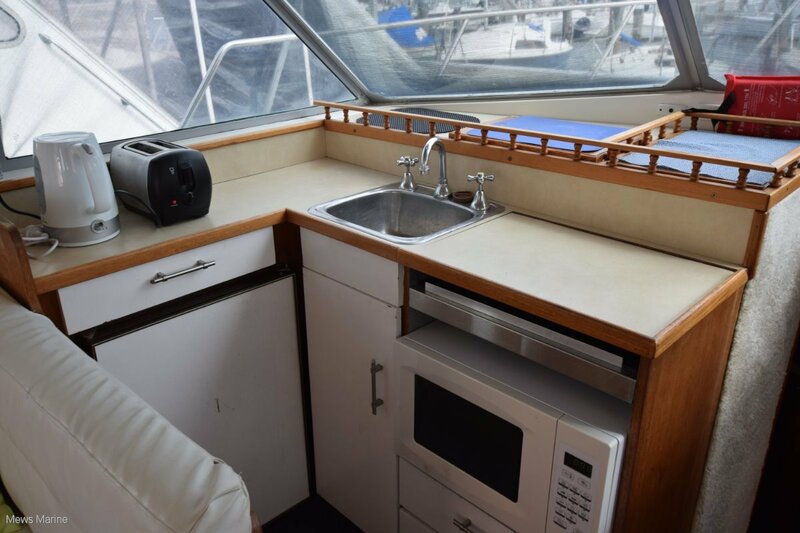 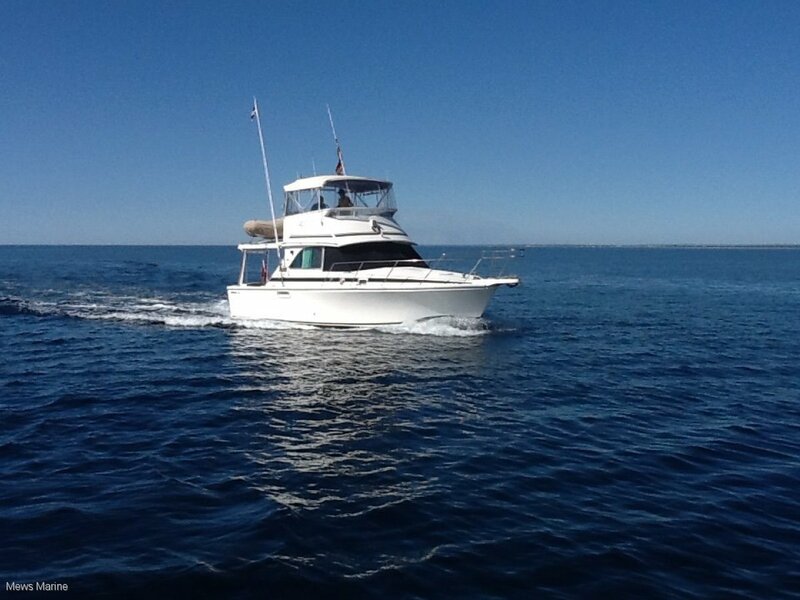 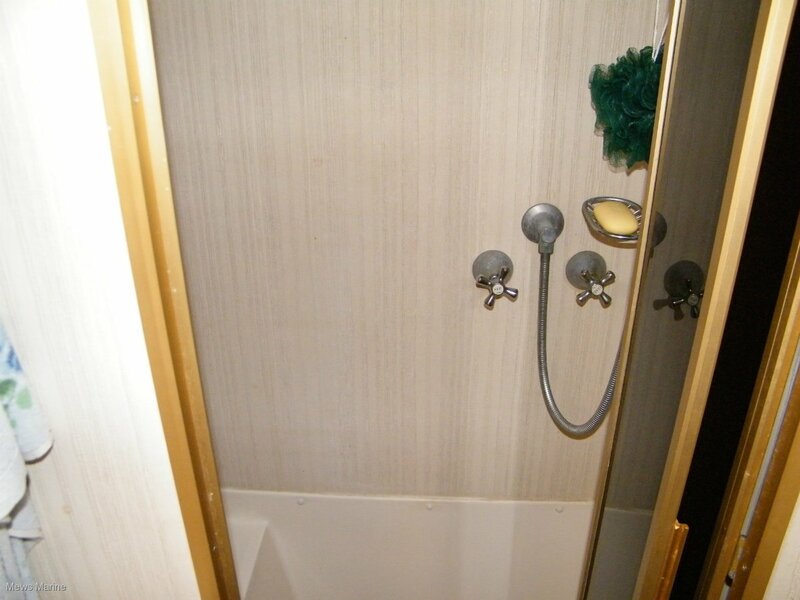 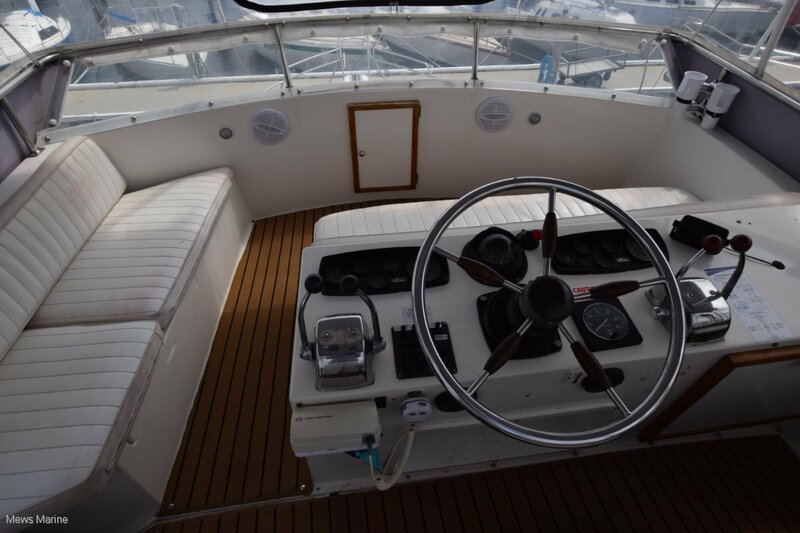 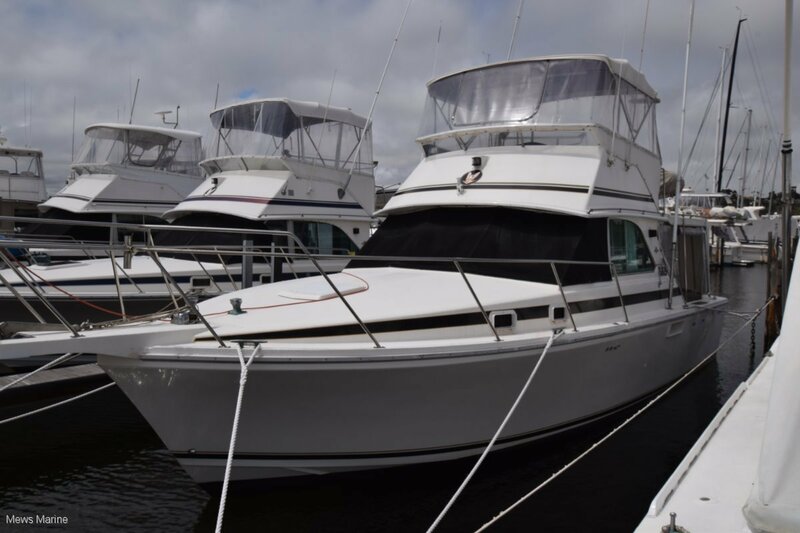 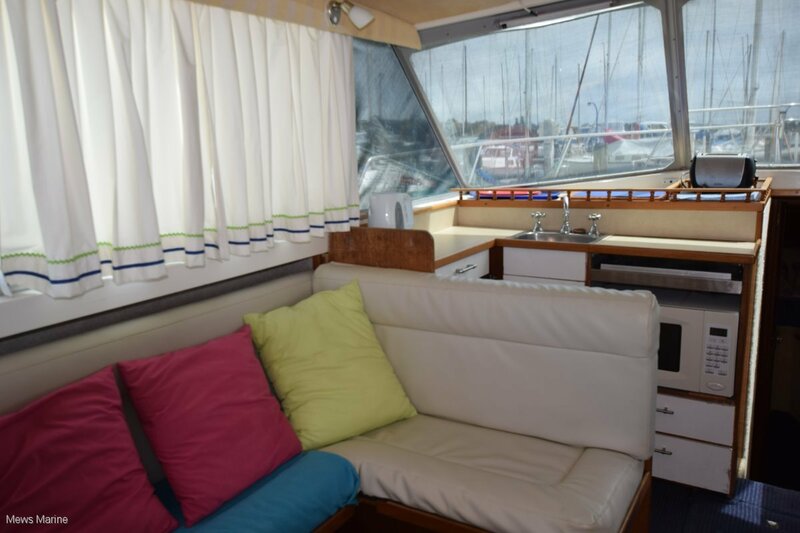 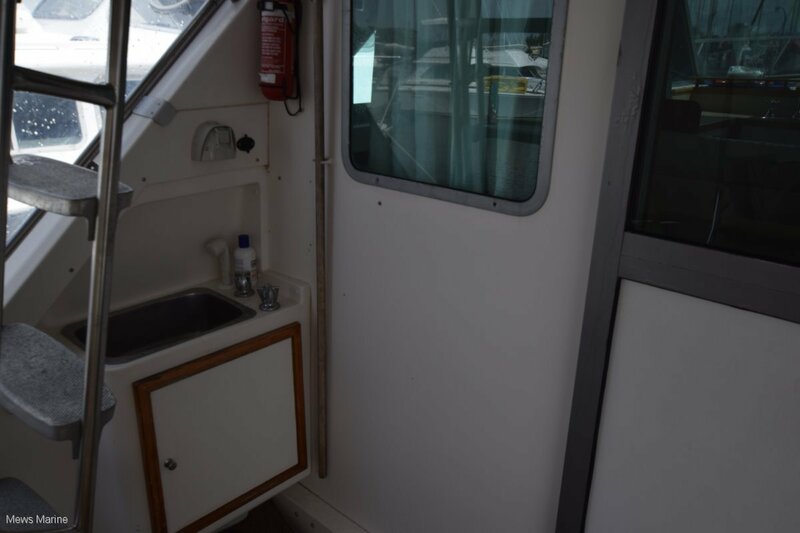 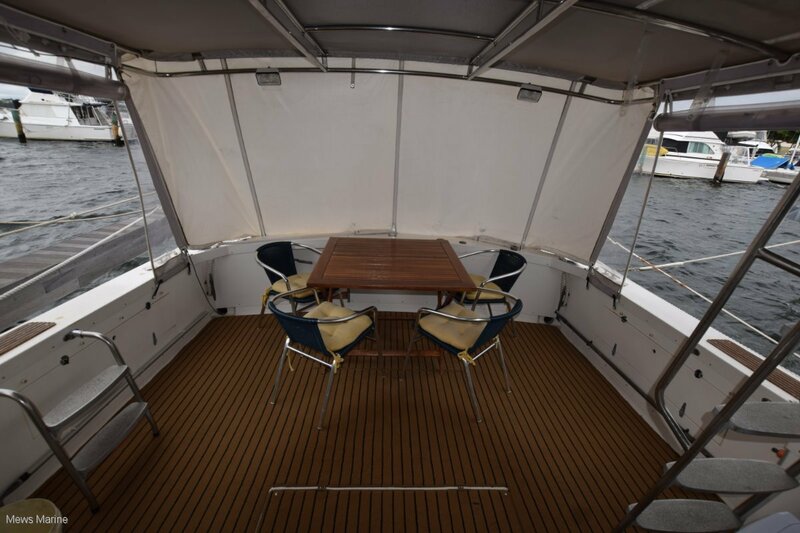 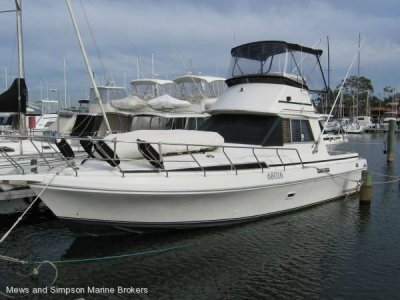 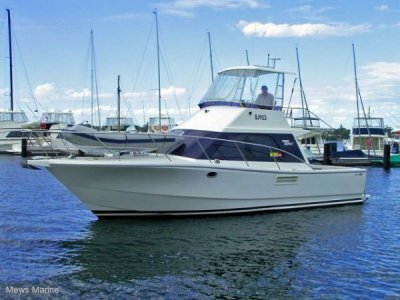 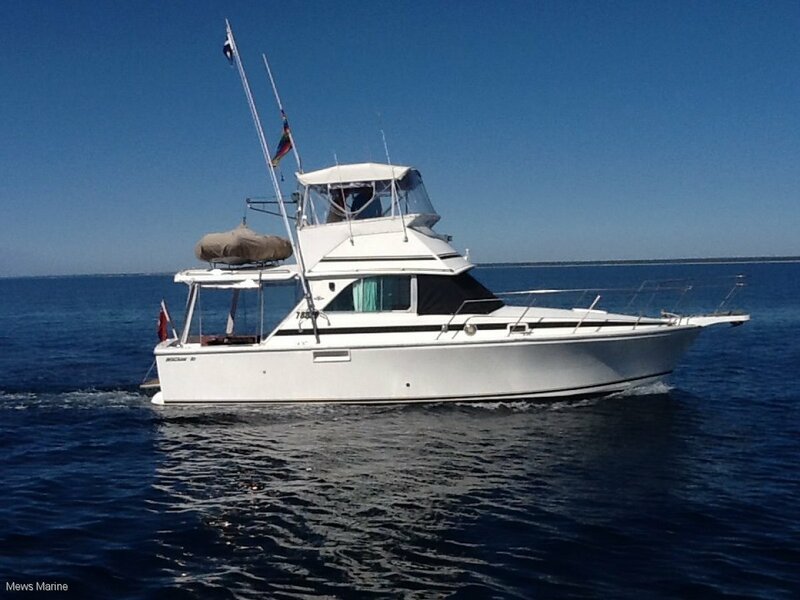 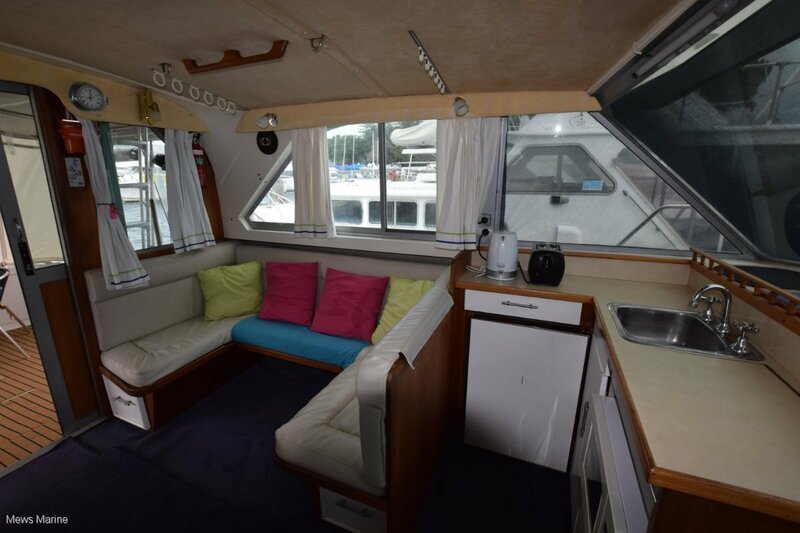 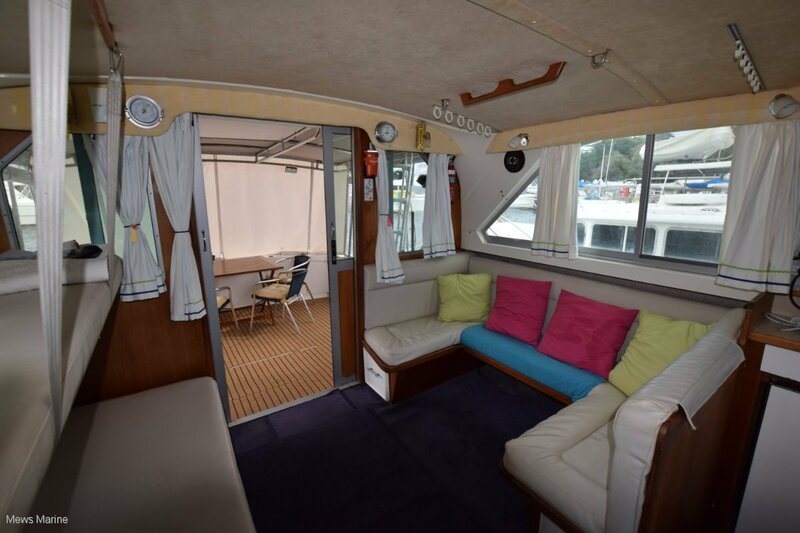 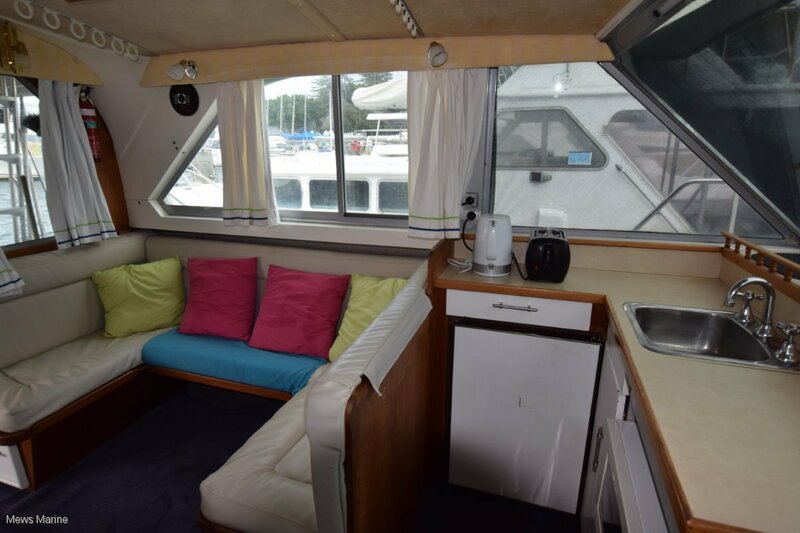 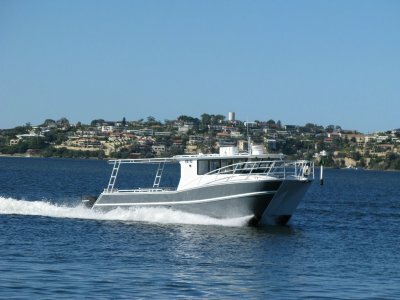 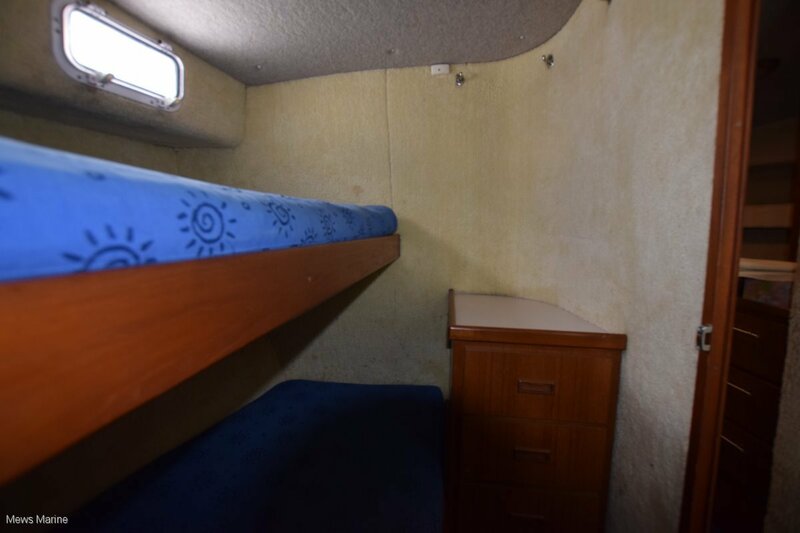 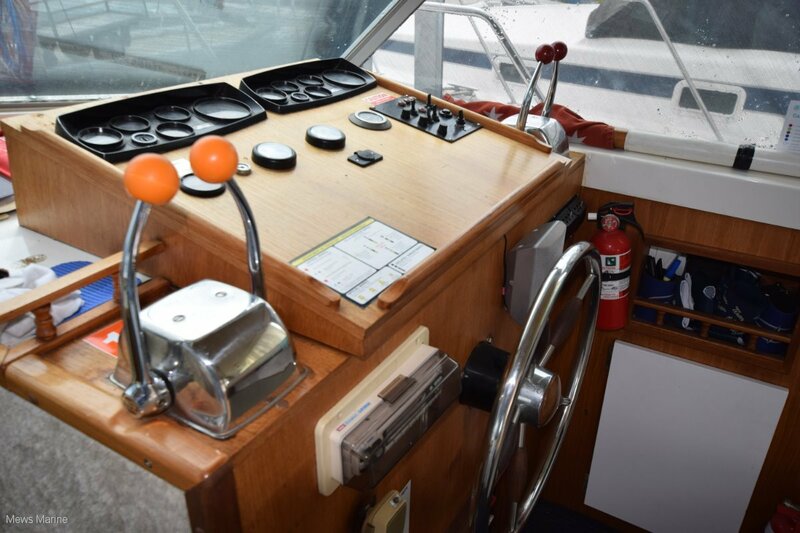 Call Chris 0412 472 329 or Steve 0401 656 415 to make appointment to view this boat. 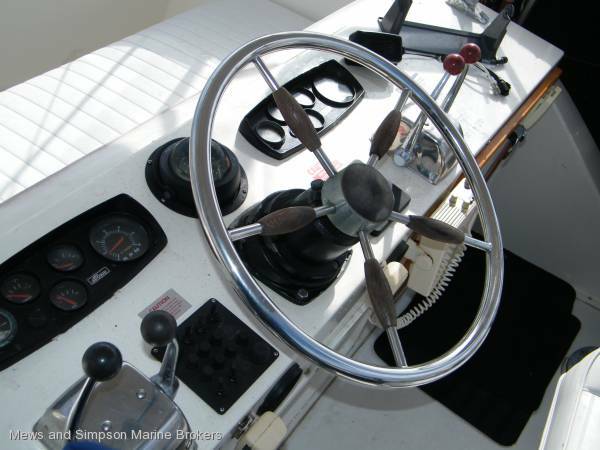 Note: some photos are file pics and may show items that differ from current inventory.